Be sure your food will come out just right, when you use the Thunder Group SCSL004 GT-20 22 Lb. Portion Scale to measure your ingredients. 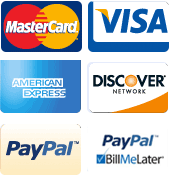 Designed with a zero adjust dial face and clearly printed gradations, this scale is easy to use and provides accurate measurements every time. 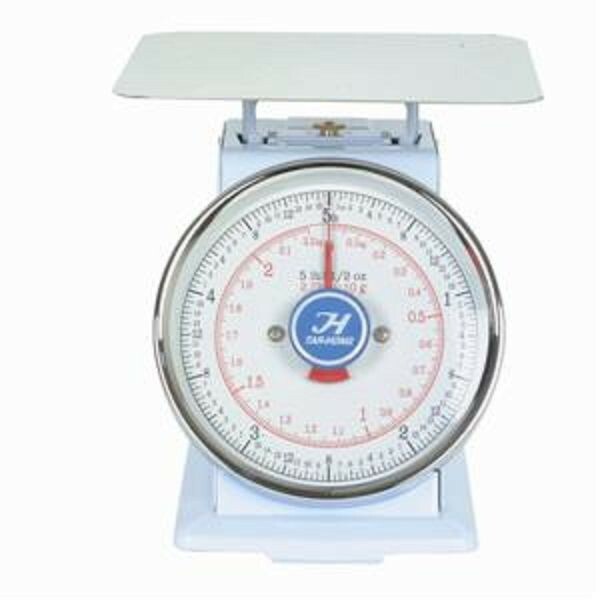 Manufactured with a stainless steel platform, this scale is strong enough to measure items up to 22 lb. and its glass dial is shatterproof for long-lasting use. In addition, it has a smooth enamel finish which makes it easy to clean.